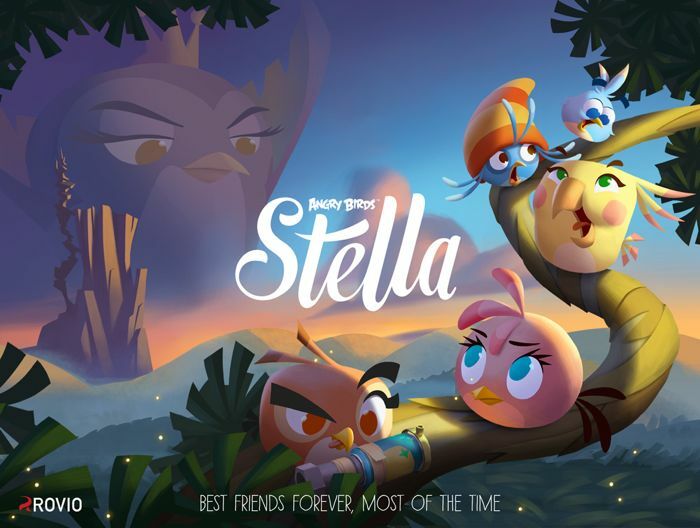 Earlier today we heard that Rovio would be launching a new Angry Birds game, and now the company has unveiled Angry Birds Stella. The Angry Birds Stella game will be based upon the character Stella, who first appeared in Angry Birds Seasons, as yet there are not many details on what sort of game play it will feature. As soon as we get more information on Angry Birds Stella, including some more photos of the game, and an actual video of the game play we will let you guys know.